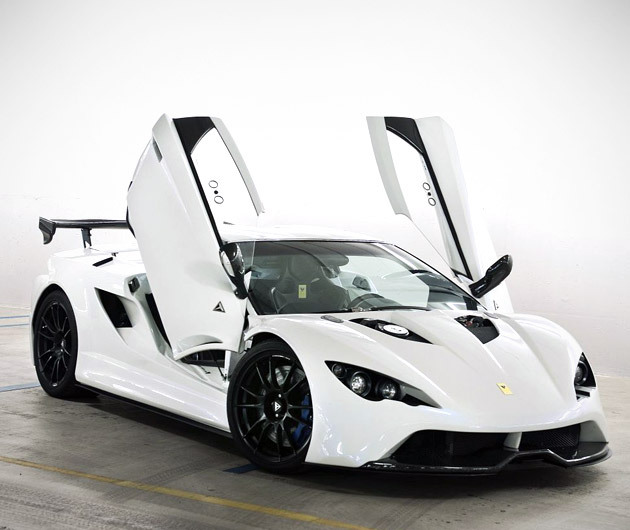 The Tushek Renovatio T500 looks and feels like it has wings. Loaded up with a 444hp Audi V8, the Tushek Renovatio T500 can reach speeds of up to 193mph and will reach 60mph in 3.7 seconds (not that we're encouraging you). The carbon and composite body is light as air, and it might as well be, because you'll be soaring.